This week we have begun to focus on Traditional Tales. Our focus story this week has been The Three Little Pigs. The children have really enjoyed listening to this story and it has been lovely hearing the children retell this story in the nursery garden. We have also been busy creating pig puppets and writing about the story. 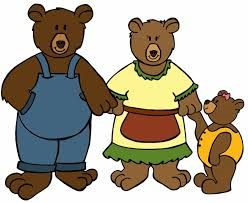 The children have enjoyed listening to and joining in with the story Goldilocks and the Three Bears. We have been using our knowledge of measures to sort and sequence objects in size order and match size objects together. We used our mark making skills to write about the story and the children have been practicing their scissor skills to cut out a bear and use wool to thread with. 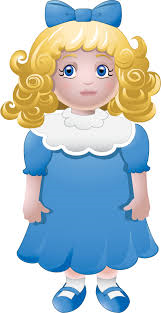 We also learnt a song about Goldilocks. To enjoy the story again and listen to the song at home click on the links below. 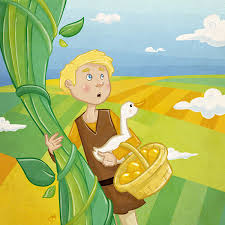 Jack and the Beanstalk has the been the traditional tale we have been enjoying this week. The children really enjoyed this story and used their imaginations well during story telling activities. We have been naming shapes and created some lovely shape beanstalks using collage and paint techniques. The children also formed some fantastic handwriting patterns on leaf shaped paper. To enjoy this story again click on the link below. 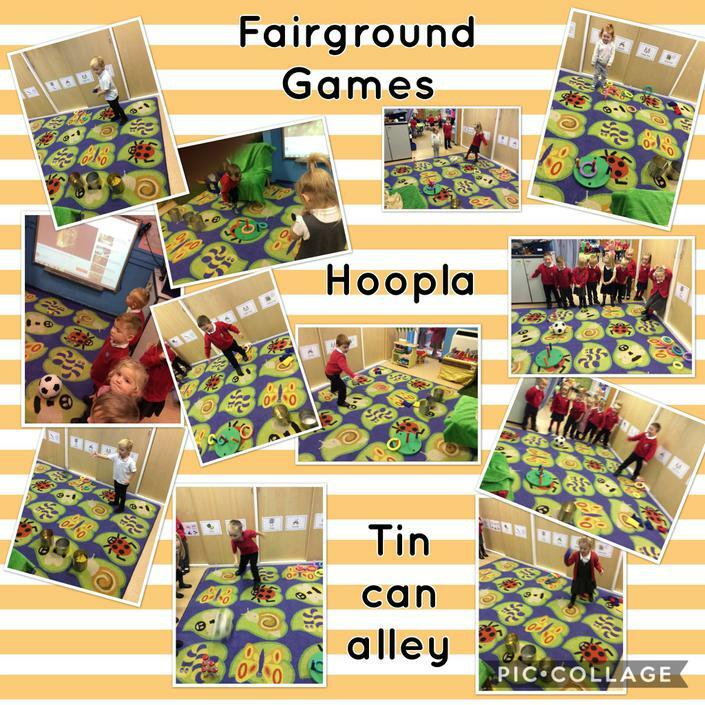 This week in nursery the children have been enjoying lots of activities linked to the story The Three Billy Goats Gruff. The children have been learning about different sizes and retelling the story with their friends. The focus in nursery this week has been Harvest. To introduce this to the children we shared the story of The Little Red Hen. In this story the Little Red Hen is left to complete lots of jobs by herself because her friends refuse to help her. In nursery all of children are friendly and supportive and they all helped when we baked bread. 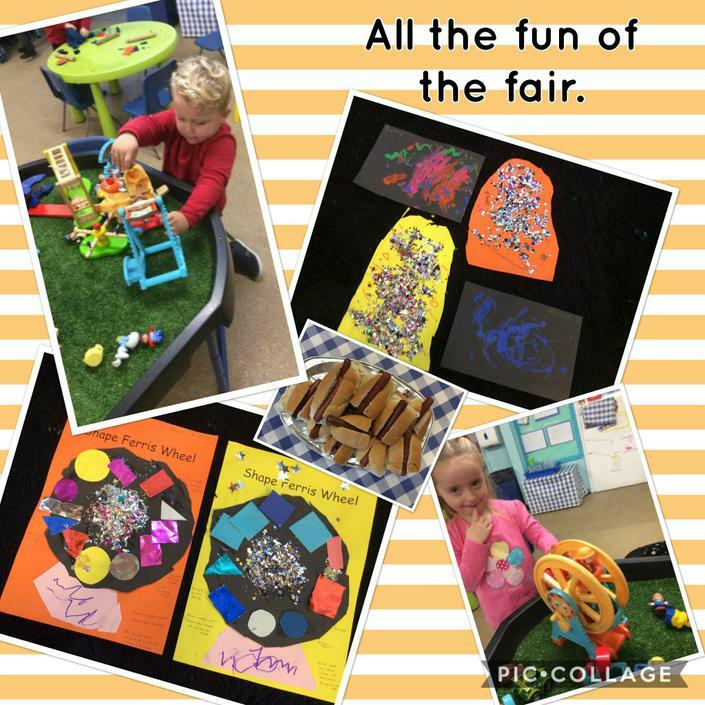 This week the children have all been excited because it marks the annual event of Ilkeston's Fair. The children have been using all of their knowledge and skills to count ducks in our 'Hook a Duck' game, use shapes to create a 'Ferris Wheel', use scissors to cut out and decorate a 'Helter Skelter' and create their own stories using the fair small world toys. 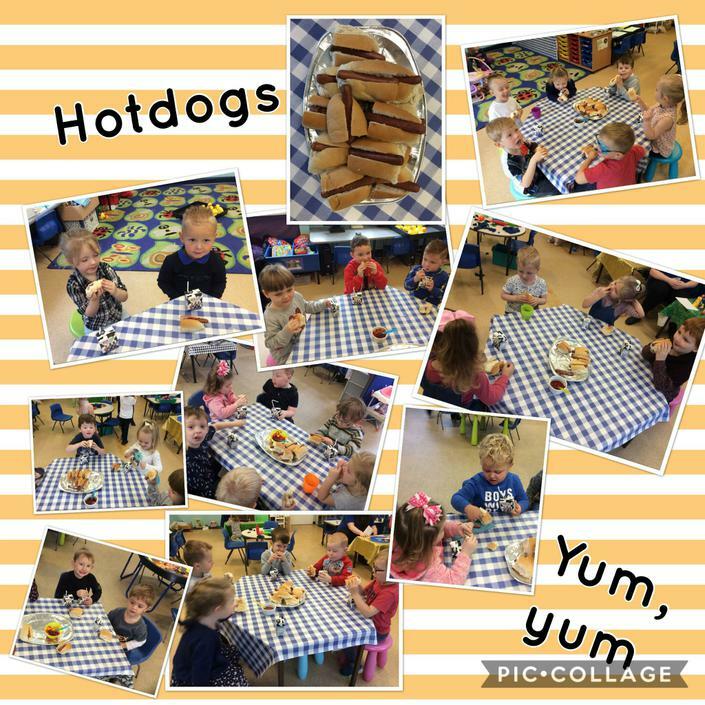 We also enjoyed hot dogs for snack.